The multinational Chiaroscuro Quartet, formed in Britain, has produced unorthodox interpretations of Classical- and early Romantic-era music, using period instruments and bows, and gut strings. No one could ever accuse them of delivering the chilly sort of Mozart playing Baroque specialists so often do. If anything, they look forward in time, not back. Check out the moody, sustained playing in the first movement of the Mozart String Quartet in D minor, K. 421, for an example. It's subjective and passionate in a way that isn't normally associated with Mozart, but it's intelligently sustained throughout the work. 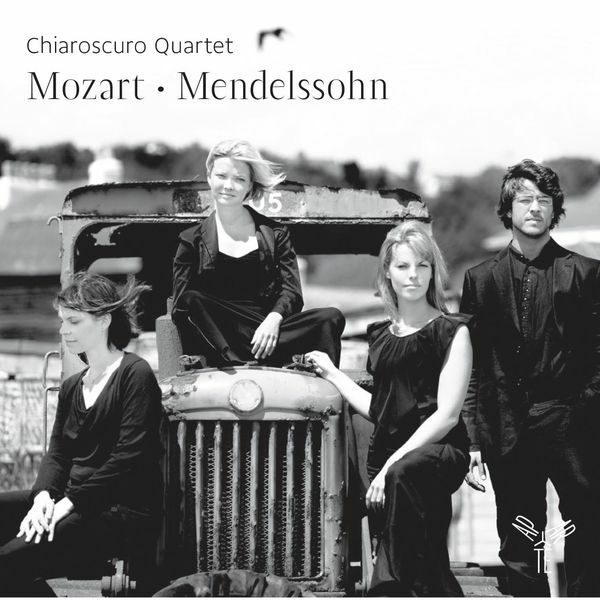 Moreover, in several recordings this quartet has programmed Mozart's music with that of later composers in which its resonances emerge in some distinct way, and the pairing here, with Mendelssohn's String Quartet No. 2 in A minor, Op. 13, is especially strong. Each work broke new ground for its composer, and each set a dark emotional tinge against a prevailingly sunny musical language. 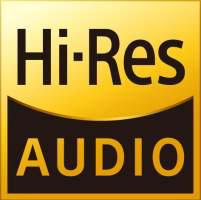 The sound, recorded at the abbey of Port Royal des Champs in France, is a major plus, catching the warm sound of the instruments even as the group lays out an uncompromisingly intense vision of the music. Certainly an alternative vision of Mozart and Mendelssohn, but one well worth investigating.